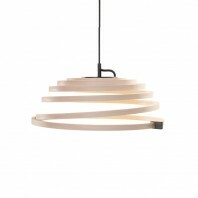 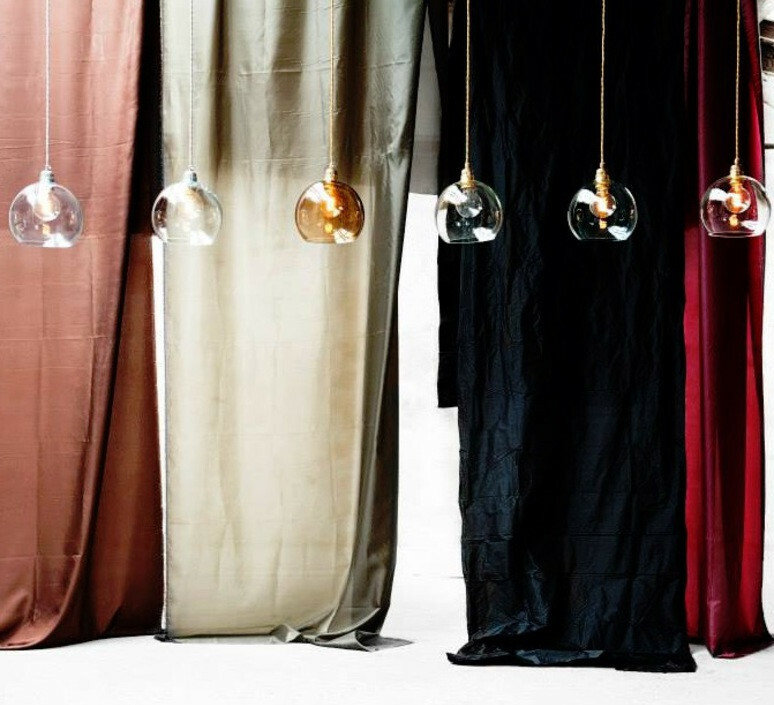 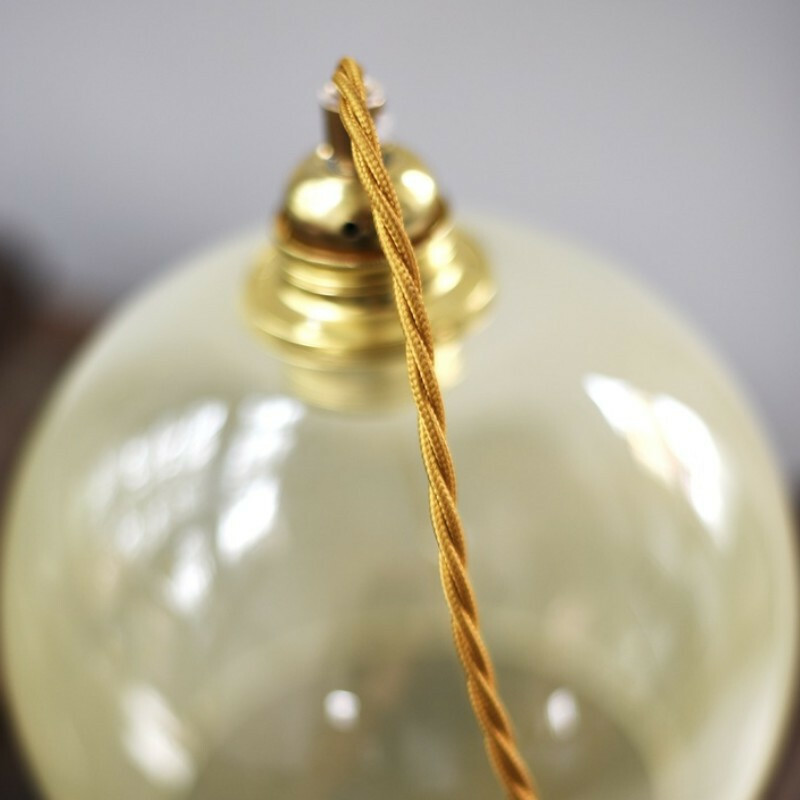 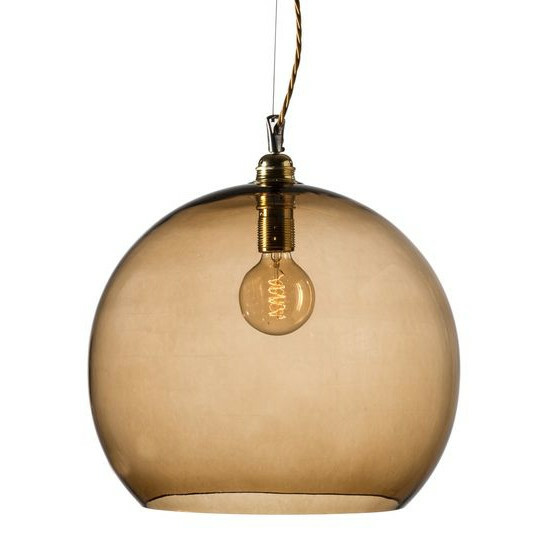 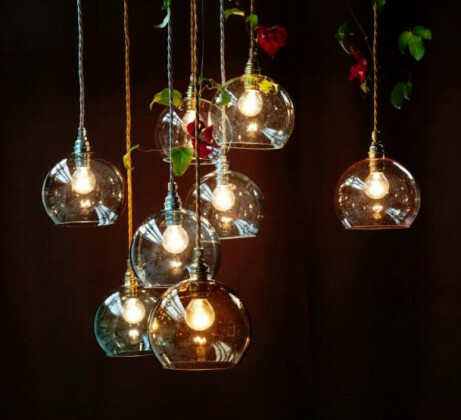 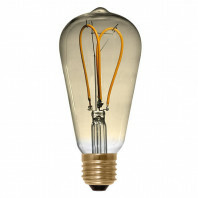 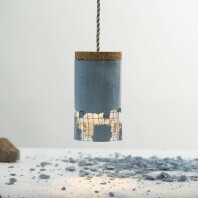 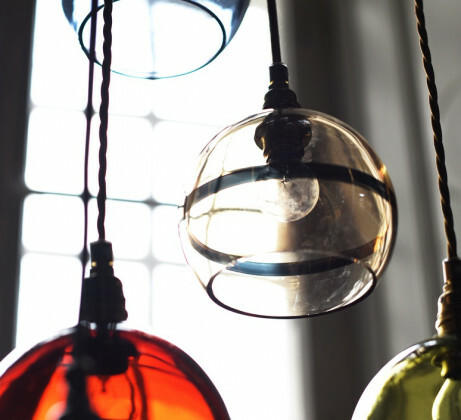 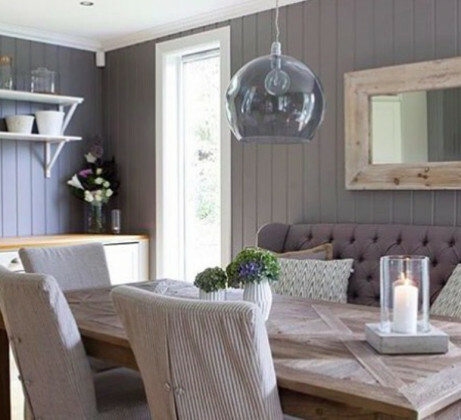 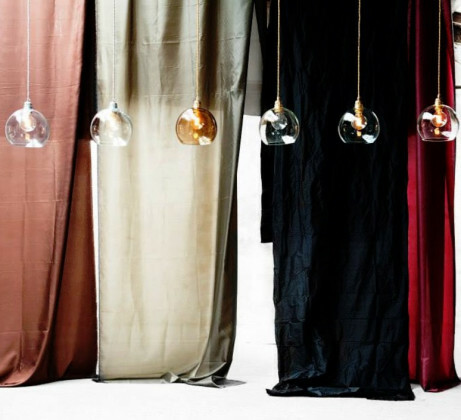 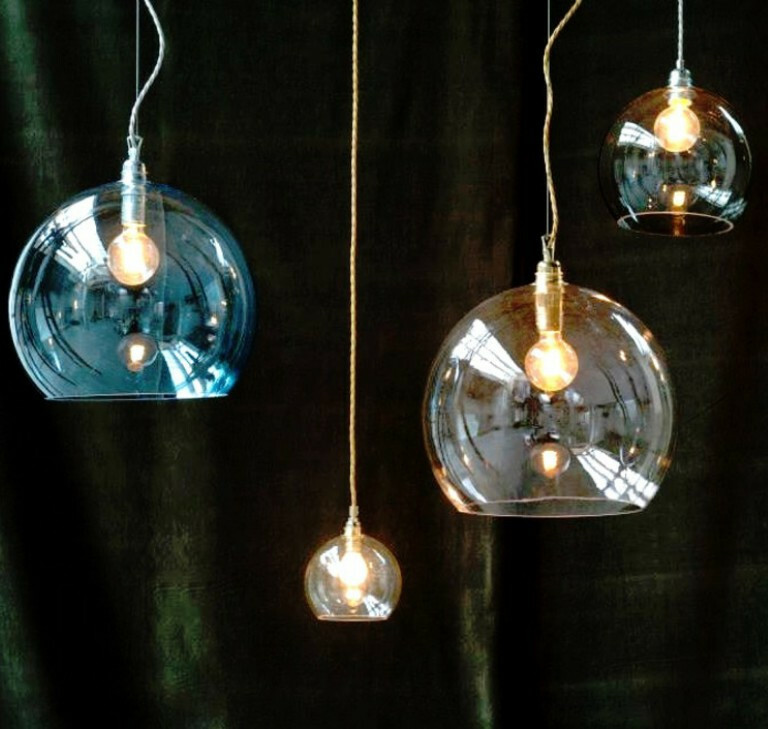 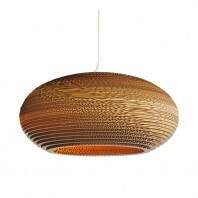 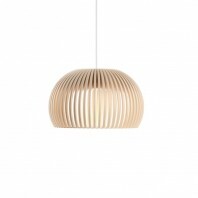 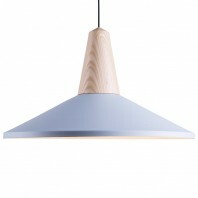 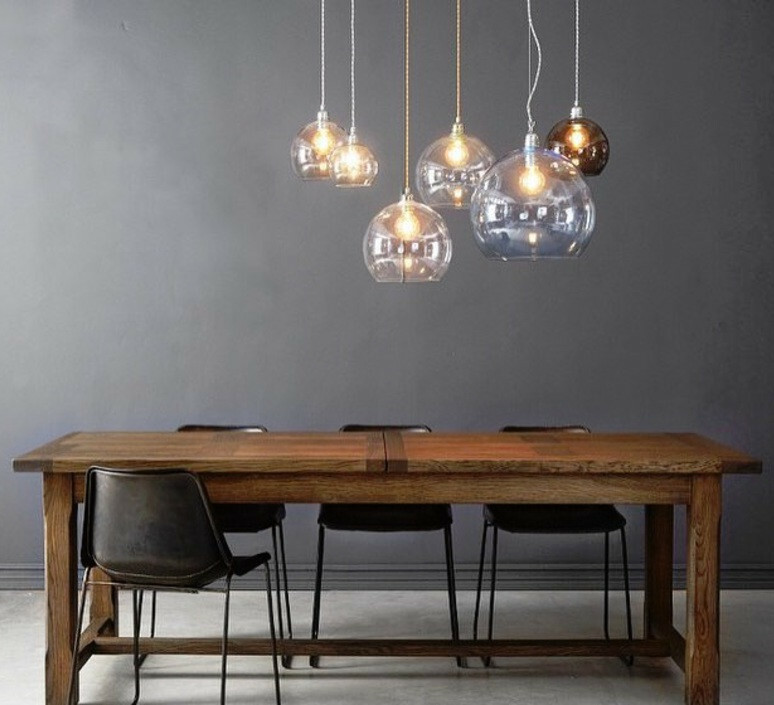 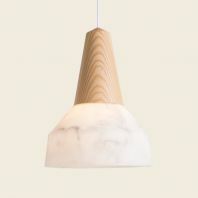 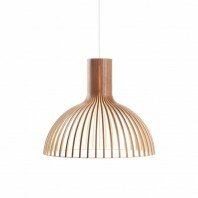 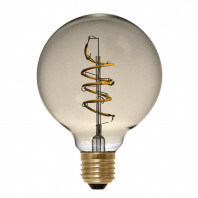 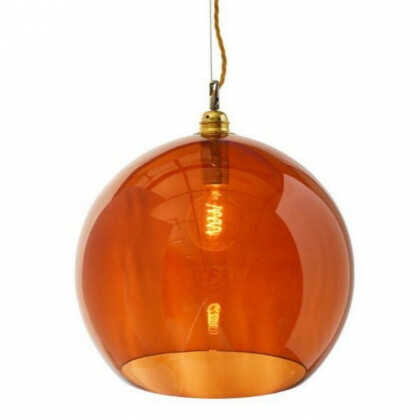 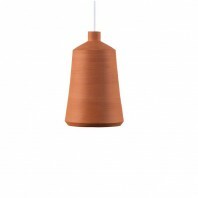 As most of EBB & FLOW lamps, the Rowan is directly inspired from the Nordic and British style. 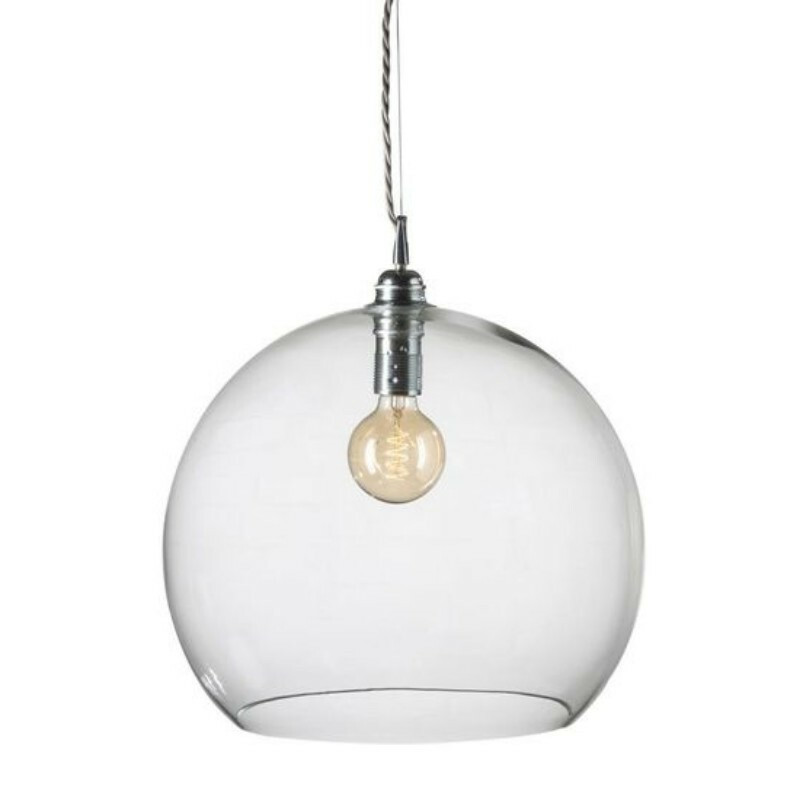 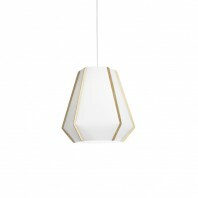 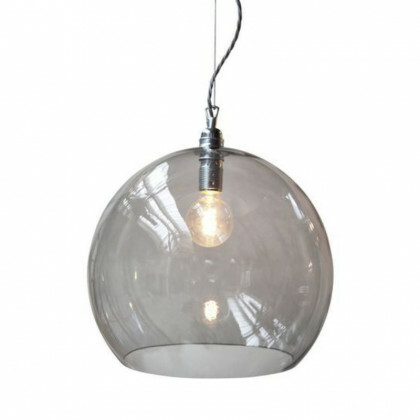 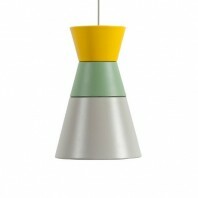 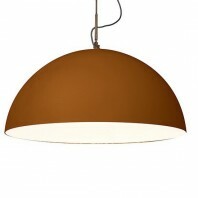 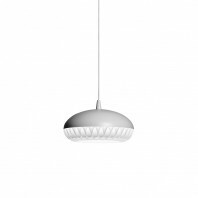 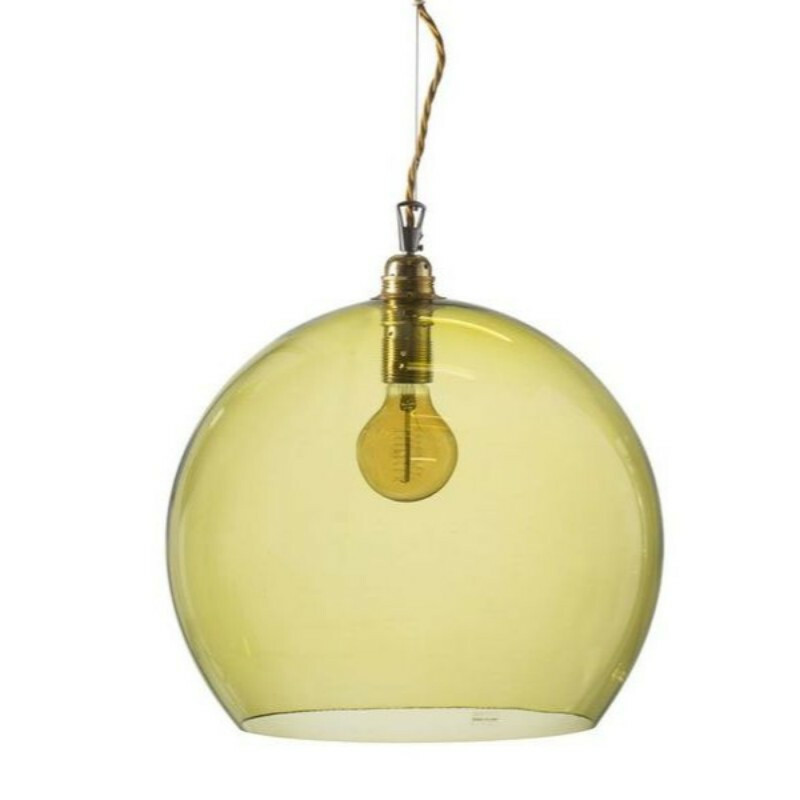 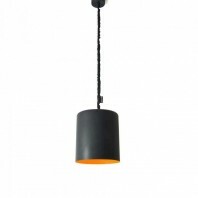 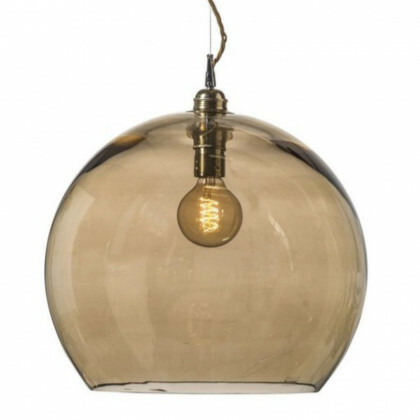 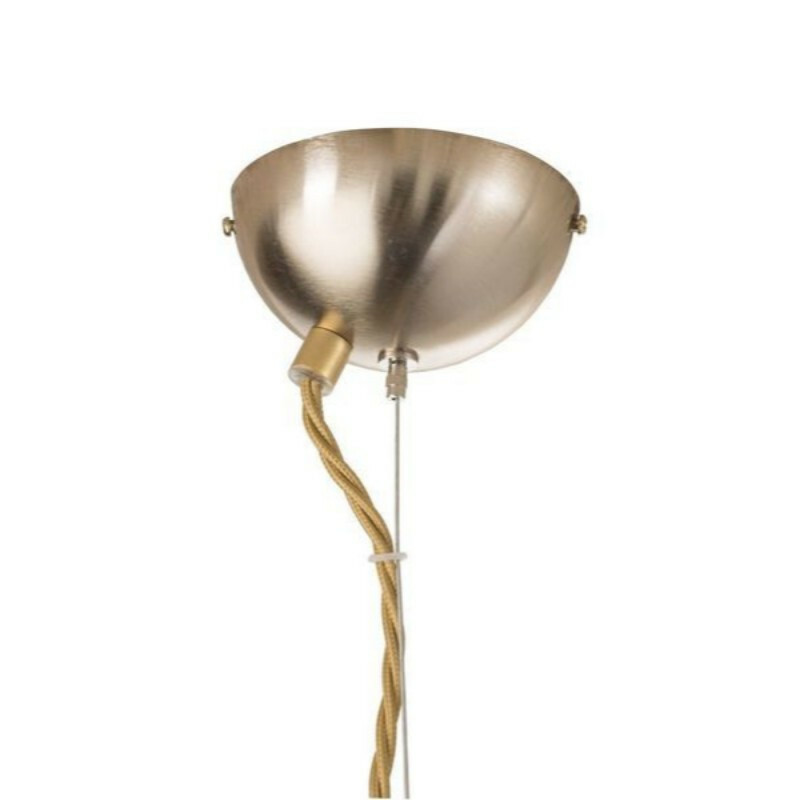 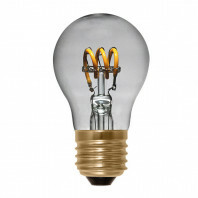 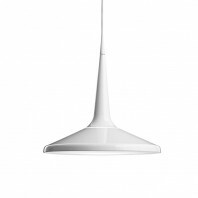 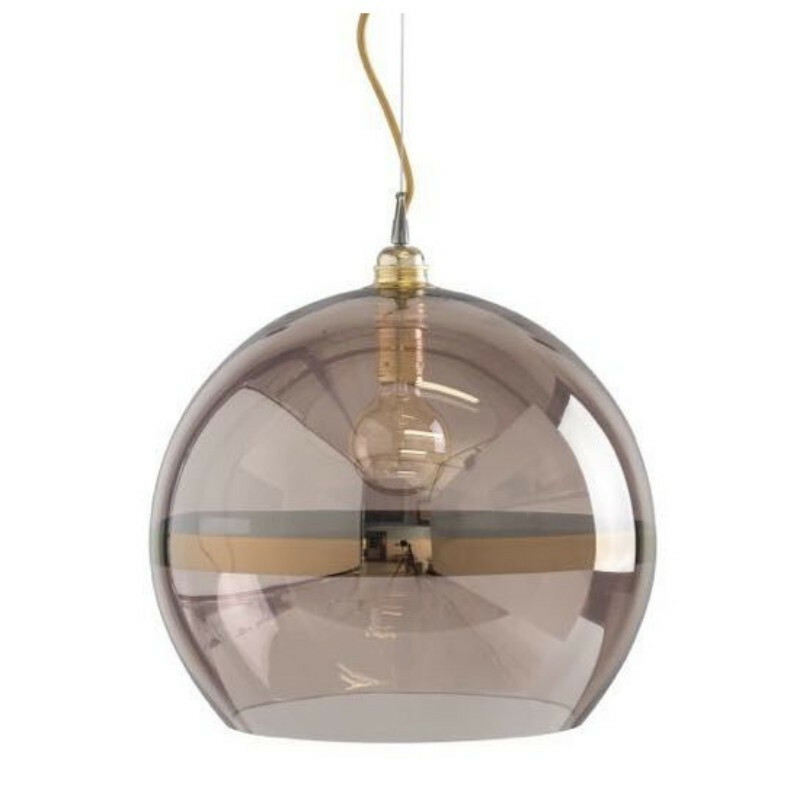 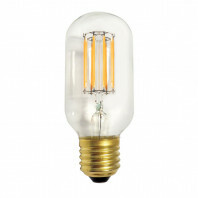 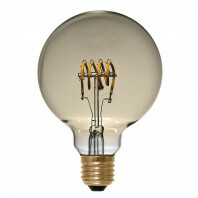 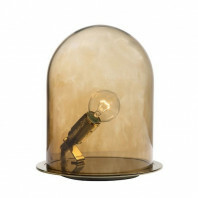 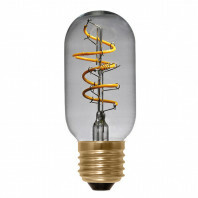 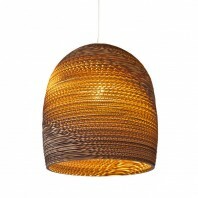 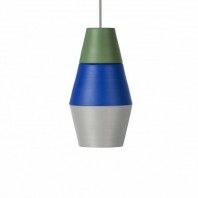 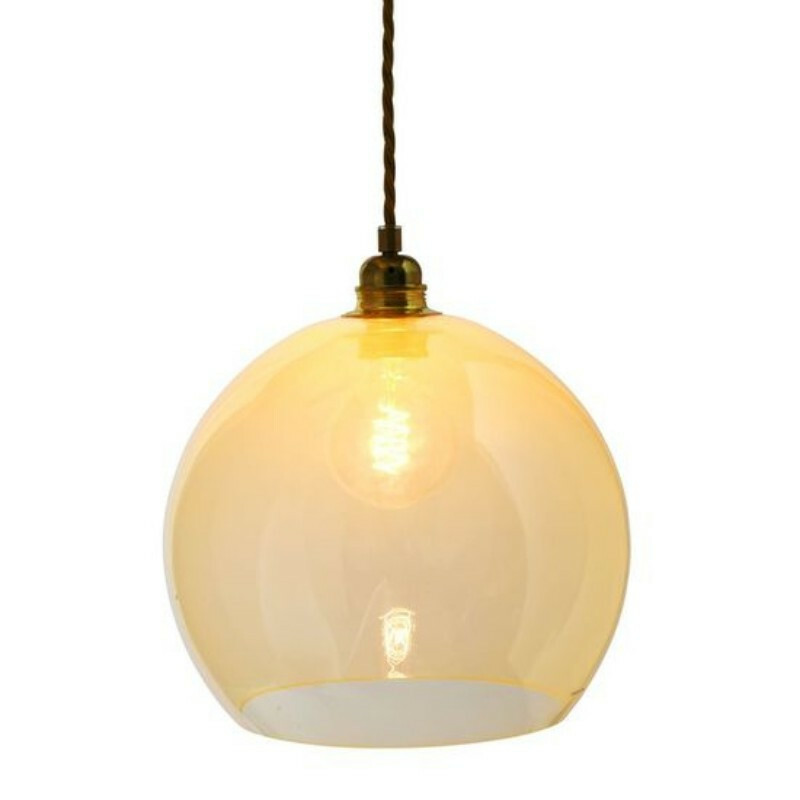 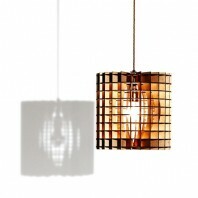 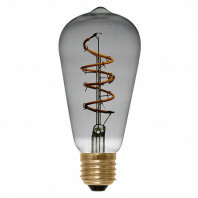 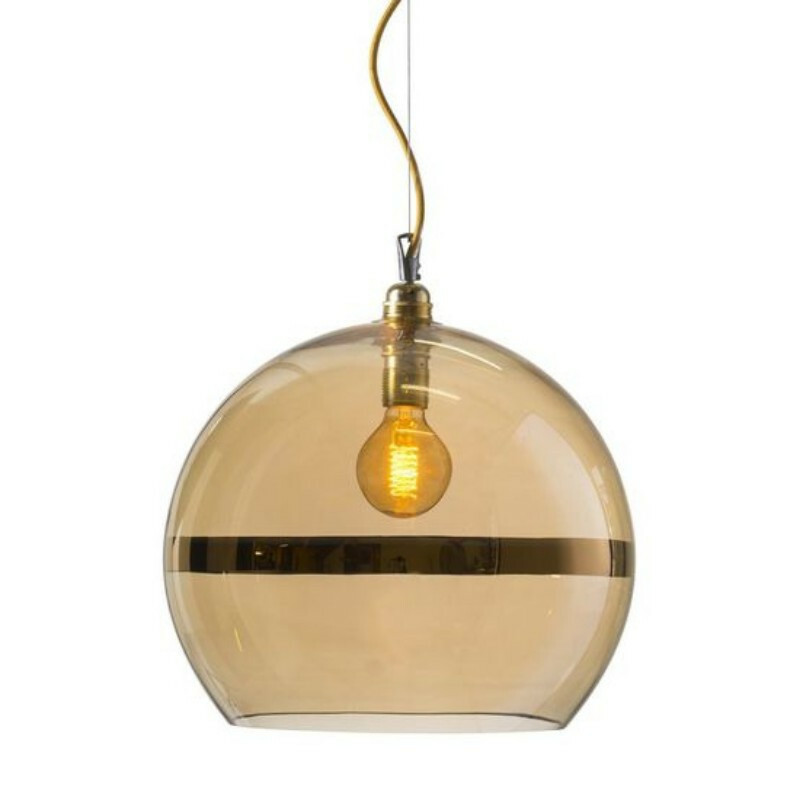 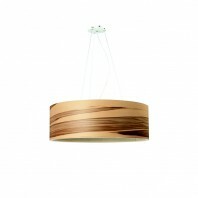 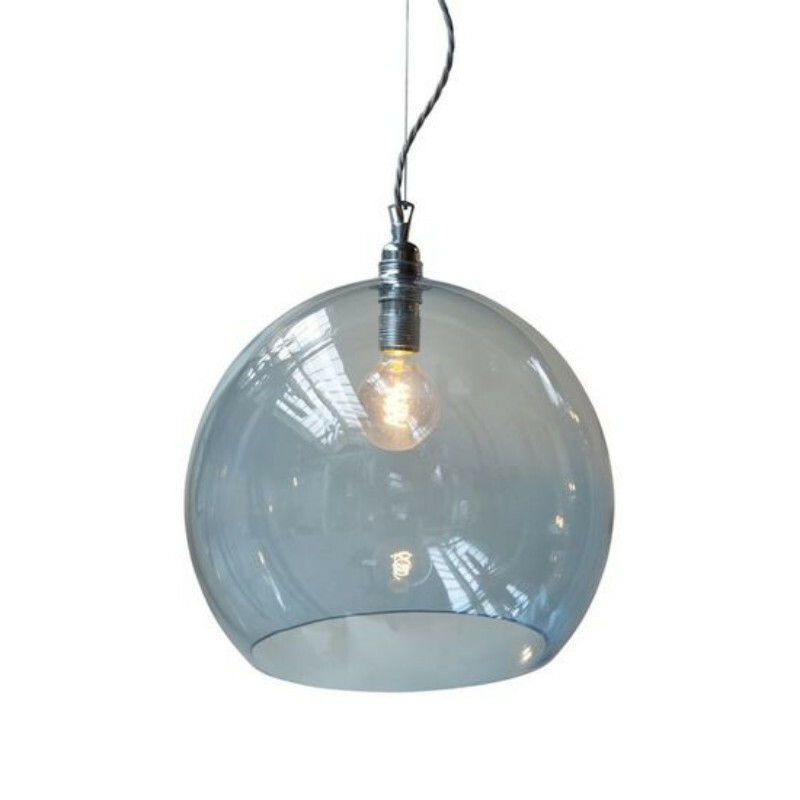 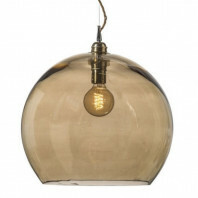 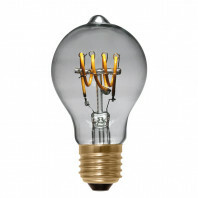 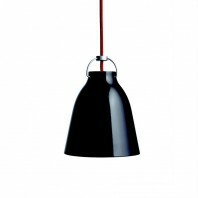 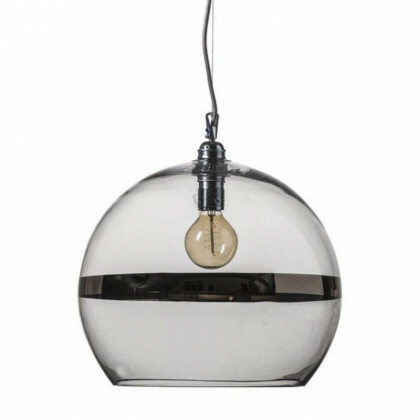 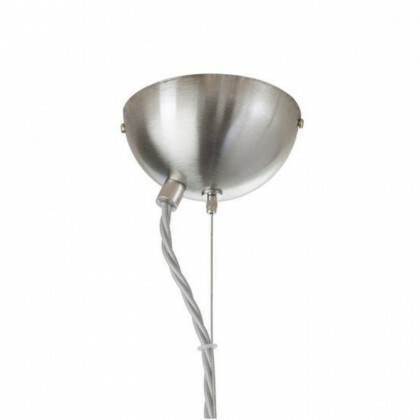 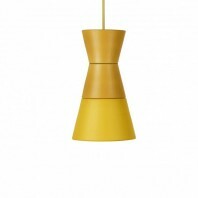 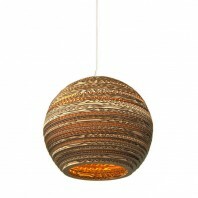 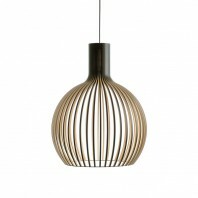 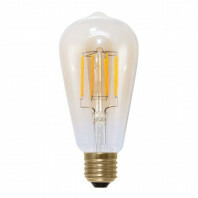 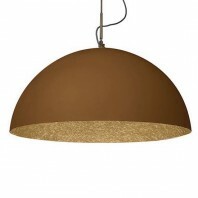 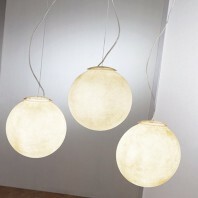 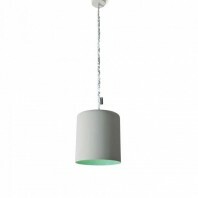 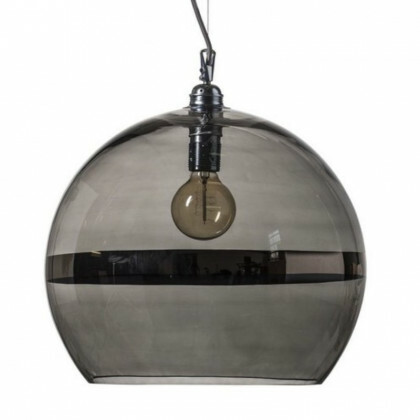 Lighting up living rooms, bedrooms and kitchens, this luminaire is perfect for every kind of room. 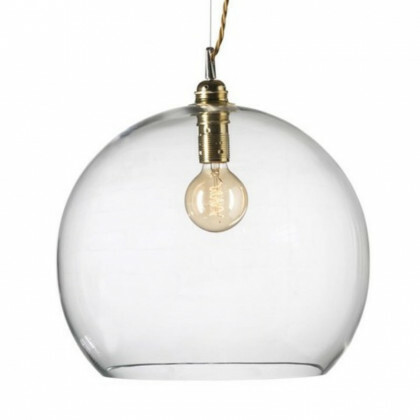 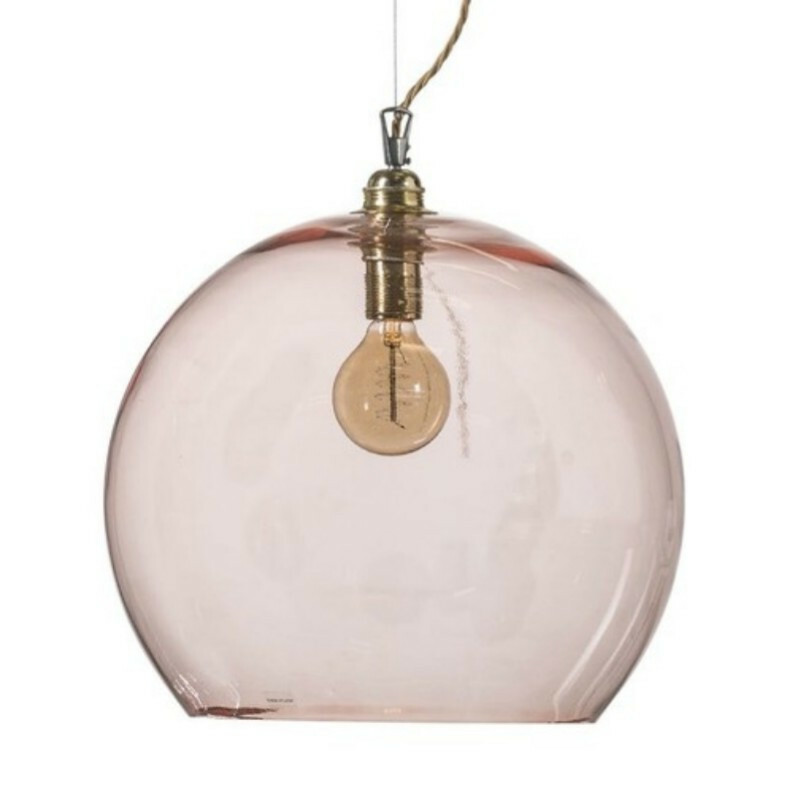 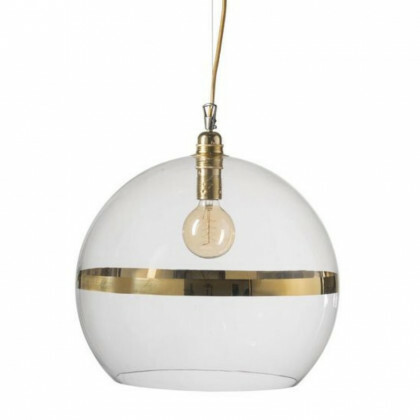 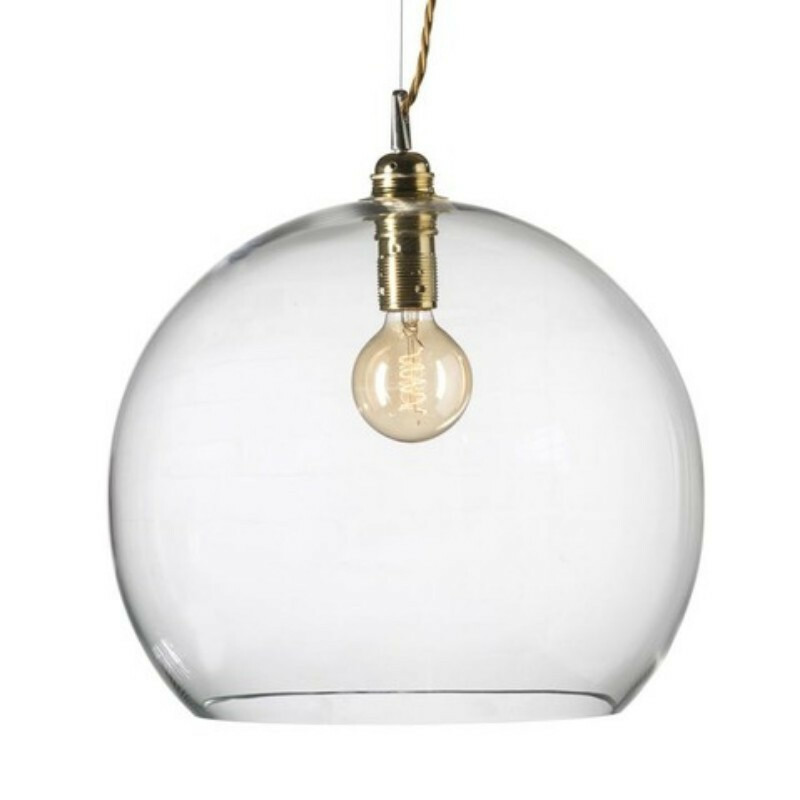 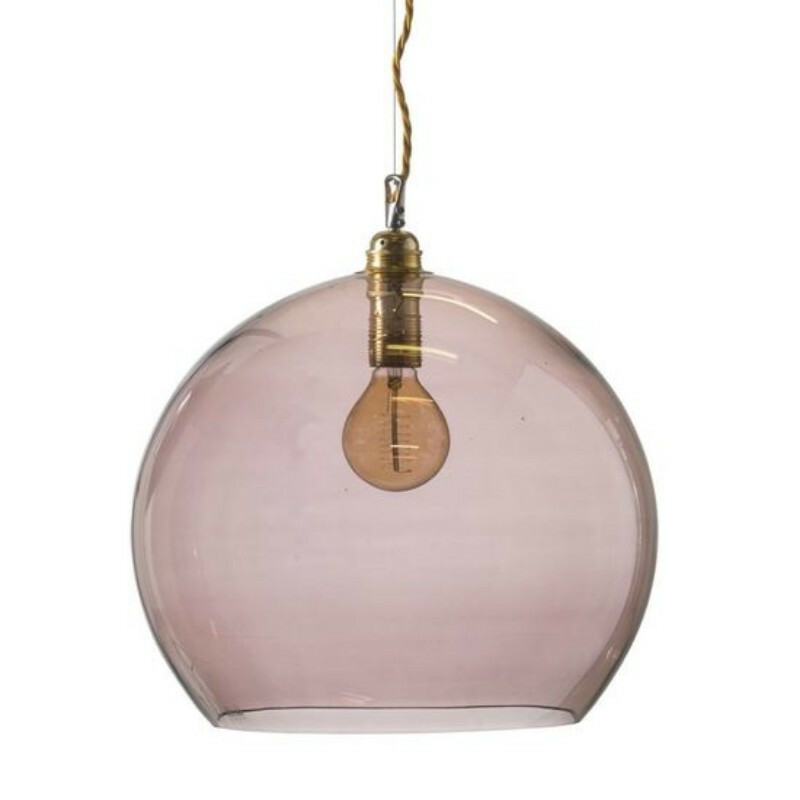 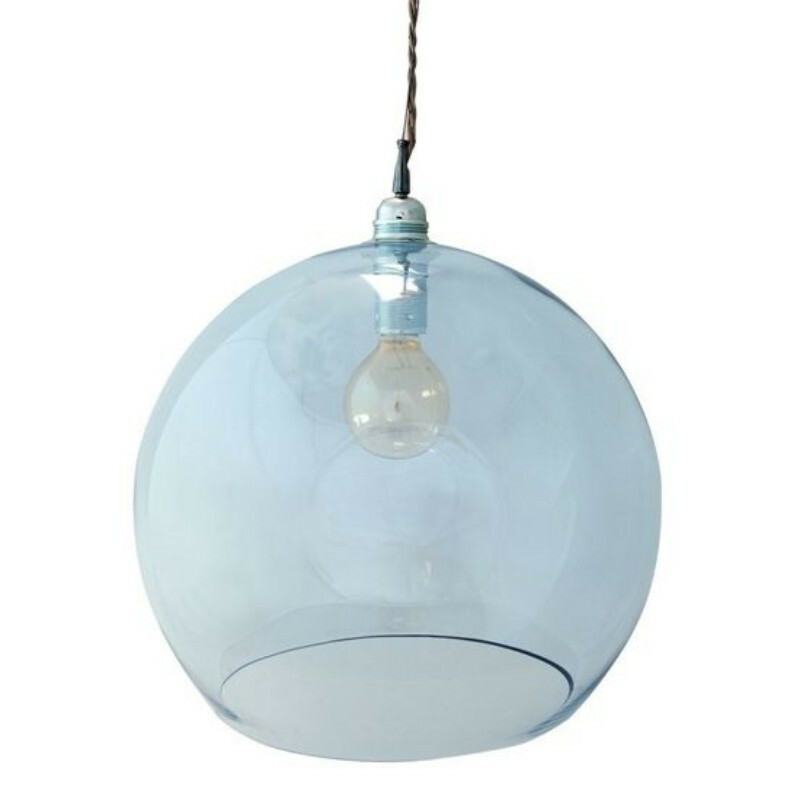 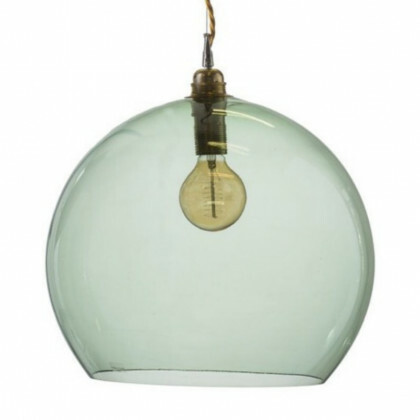 The glass diffuser has a globe shape. 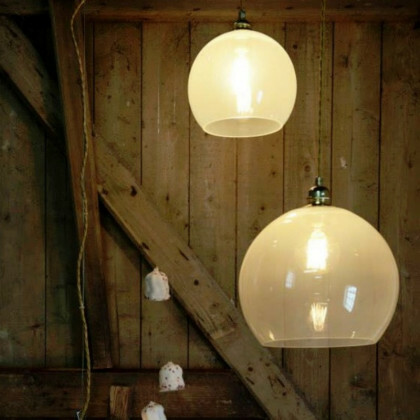 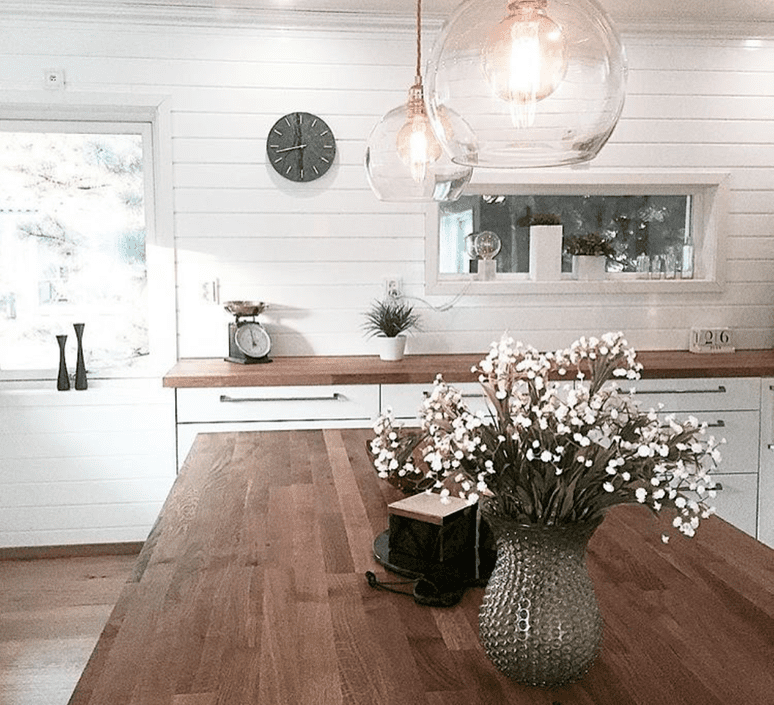 When you place a light bulb in its center, it will spread a soft light all around it, creating an amazing and soothing atmosphere. 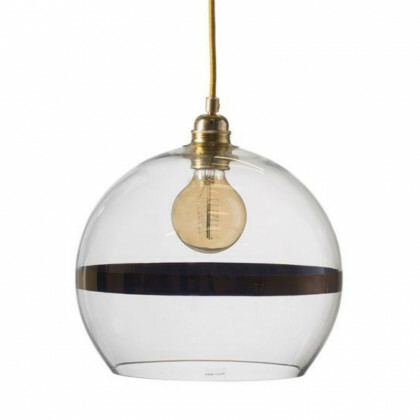 Amateurs of refined objects will not be disappointed by this unique design.